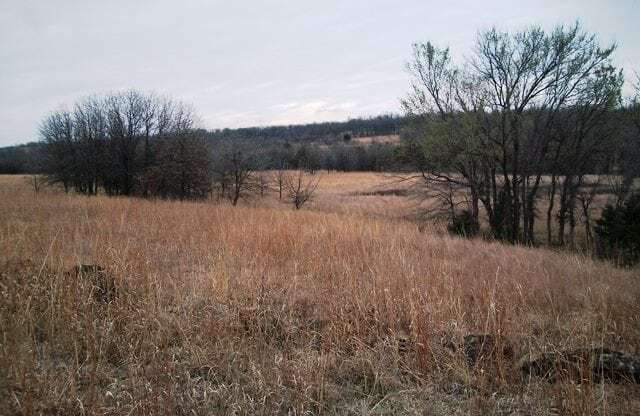 DESCRIPTION: Come have a look at this secluded SE Kansas ranch located in one of the prime trophy whitetail hunting areas of the country. The up stream watershed lake and 5 ponds offer excellent fishing and waterfowl hunting. Native timber enhances the beautiful Grafton Valley that traverses the property. 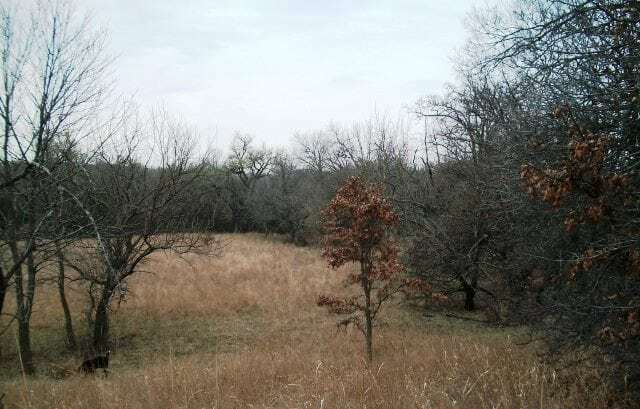 Post Oak and Blackjack Oak along the upper ridges provide excellent habitat for native turkey, quail and other small game. 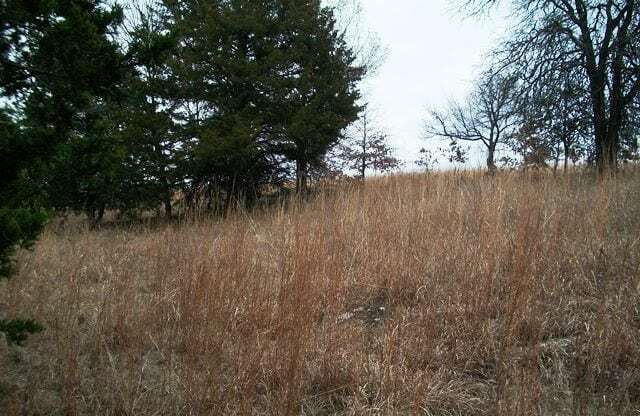 A well managed stand of native bluestem grass provides excellent grazing plus all owned mineral interest transfer with the sale. 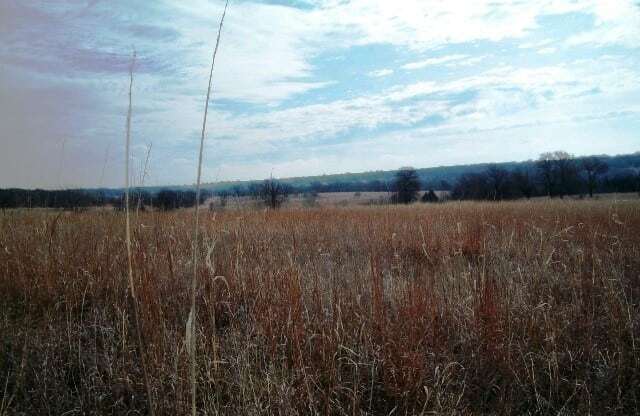 RECREATION INFORMATION: The property is home to Trophy whitetail deer, turkey, quail and other small game. The ponds offer opportunities to catch large mouth bass, crappie, perch and catfish in addition to waterfowl hunting. 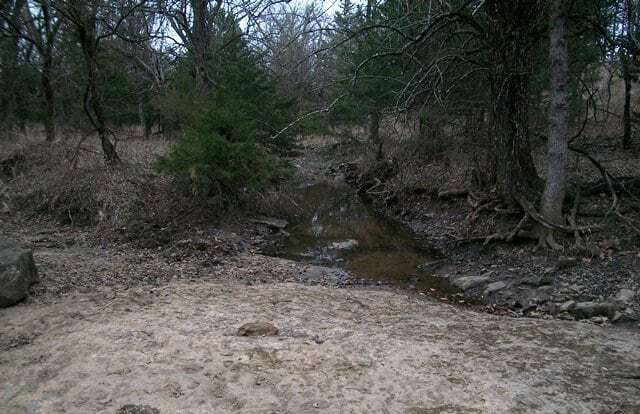 For the fishing enthusiasts, a watershed lake of about 5 acres contains upstream runoff. 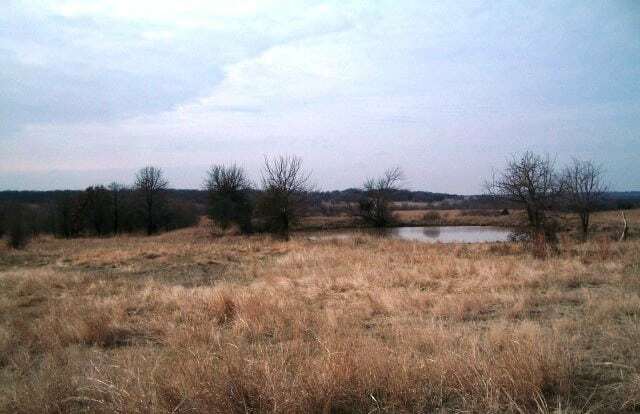 This lake is part of the Kansas Division of Conservation watershed lake program. 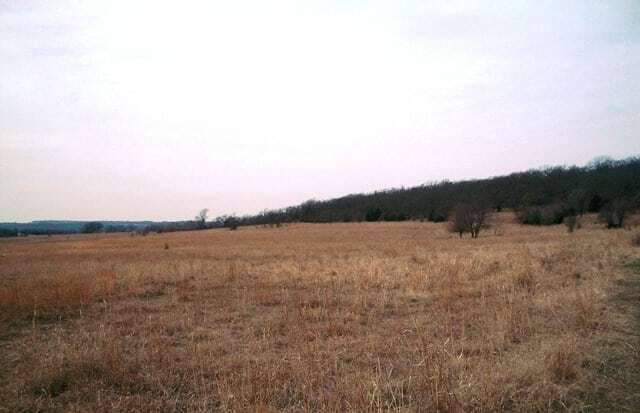 At capacity, this lake has approximately 15 surface acres. Five smaller ponds add to water features of this property. Two of these are spring fed and are stocked with Largemouth bass and perch. The other three are used primarily for livestock water. 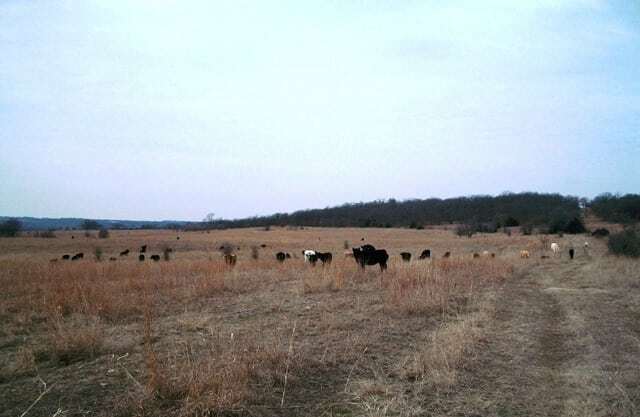 GRAZING: The well managed stand of native grass provide grazing opportunities for the cattleman. 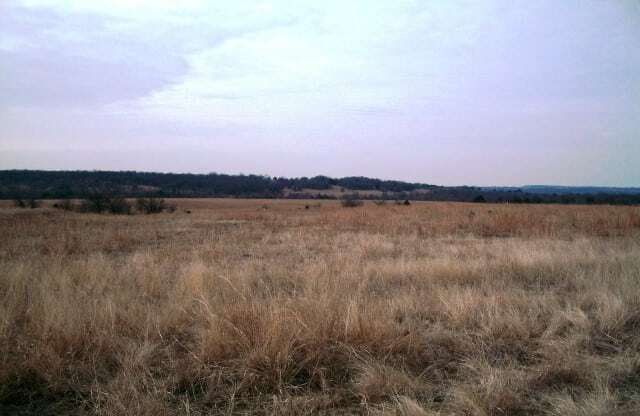 Approximately 50% of the property is native rangeland. Grazing is currently leased on a month to month basis. 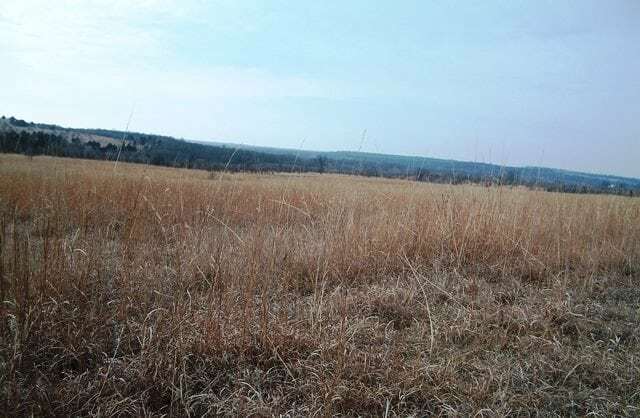 The grazing lease can be extended to the new owner. IMPROVEMENTS: Rural water taps and electricity are available at the Southwest corner of the property. 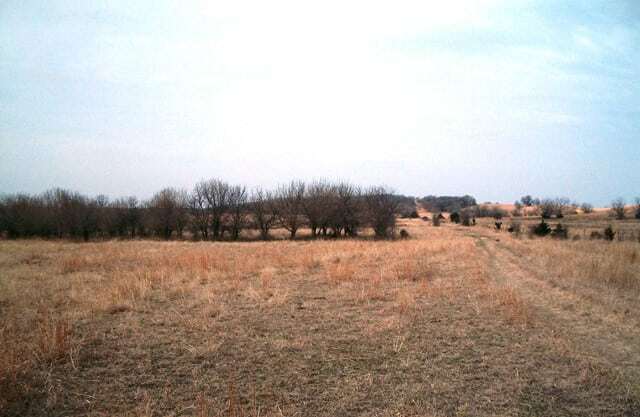 The rural water line follows the western boundary and continues to the north side of the property. 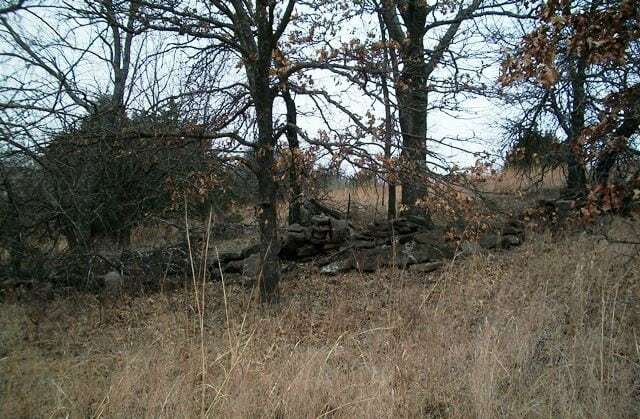 The property offers numerous sites to build your dream home or get away cabin.